Photo and article by Rosalie Laune. NEW HAVEN, Mo. 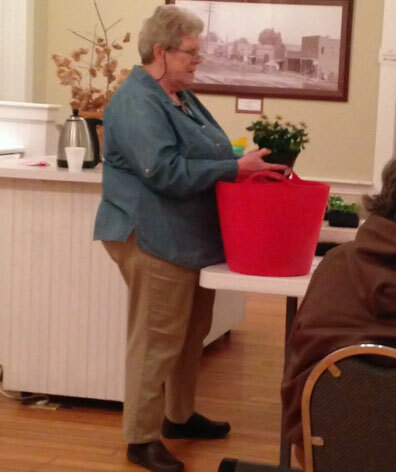 - At the New Haven Garden Club’s meeting Tuesday, February 10, Judy Morrow,(Pictured above) Franklin County Master Gardener, addressed the New Haven Garden Club and other members of the community on growing bedding plants. NEW HAVEN, Mo. 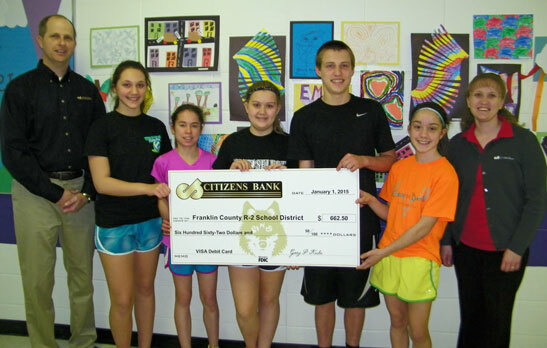 - David Engelbrecht and Kim Kohlbusch of Citizens Bank recently presented a check in the amount of $662.50 to the Trend Officers of the R-2 School District as a result of the School Spirit Debit Card Program. NEW HAVEN, Mo. 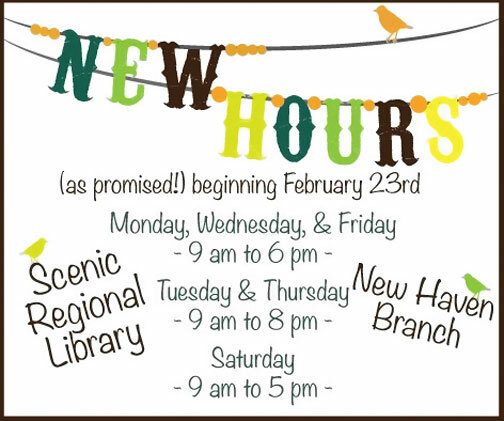 - On Tuesday, February 10, the New Haven Garden Club will present a program, GrowiBng Plants From Seeds, by Judy Morrow a Franklin County Master Gardener. 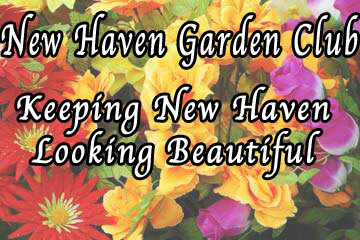 Ms Morrow grows many of her garden plants from seeds each year. 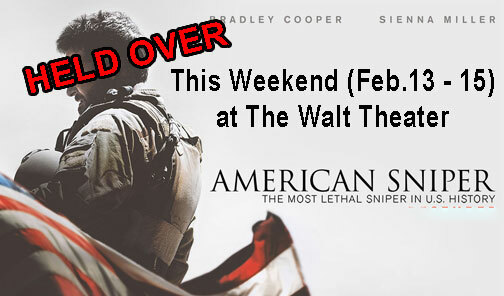 The lecture will be held at the Old School House, 810 Maupin, beginning at 6:30 P.M. and lasting about an hour. Pictured is Coach Aaron Peirick and Ereka Bailey. 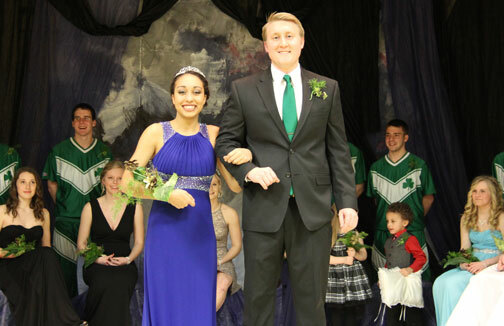 NEW HAVEN, Mo.- New Haven High School has new royalty gracing in their hallways this evening as Junior candidate Ereka Bailey was crowned the 2015 NHHS Homecoming Queen. Ereka is the daughter of Derek and Dawn Bailey. Ereka participates in volleyball and track and field and is the manager for the girls basketball team. Pictured with several of the “Little Shamrock Cheerleaders” Kim Kohlbusch and Tracy Langenberg presented a donation to the New Haven School District on behalf of Citizens Bank. NEW HAVEN, Mo. - During halftime of Thursday night’s varsity boys basketball, Citizens Bank presented the New Haven School District with a check in the amount of $3,539 from their School Spirit Debit Card Program. 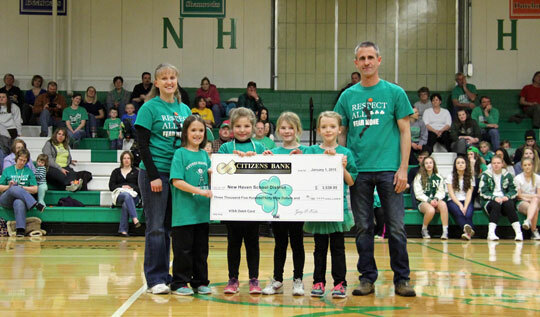 Through the program, Citizens Bank began offering Shamrock Debit Cards in March of 2012 and thanks to their customers use of the Shamrock Debit Card, Citizens Bank made their first donation to the school district in 2013 in the amount of $2,006. As part of the Missouri Assessment Program, Hermann High School will be administering the ACT Test to all juniors. Hermann High School would like to invite home-schooled, junior-aged students to participate in this free administration of the ACT Test.